It’s that time again when we prep to say goodbye to one year and welcome the next. Why not enter the new year in style with a custom calendar! 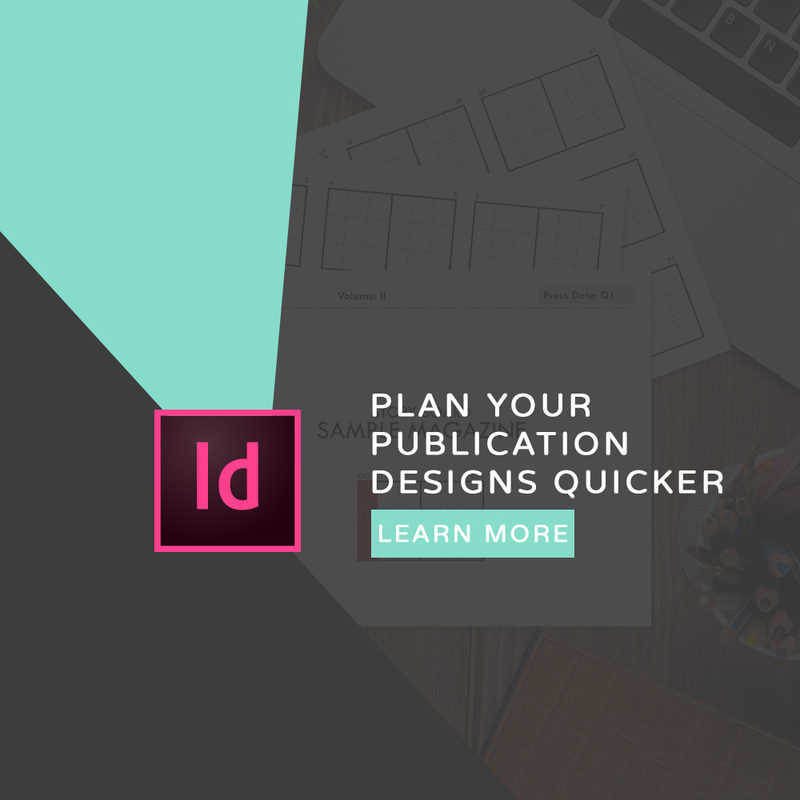 In this lesson,discover how to design a calendar in InDesign.